1. 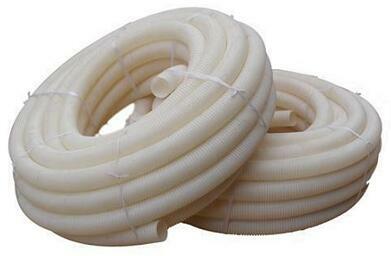 General Material: Polyvinyl chloride(pvc). Polyamide(pa), Polypropylene(pp), Polyethylene(pe) are also workable. 4. 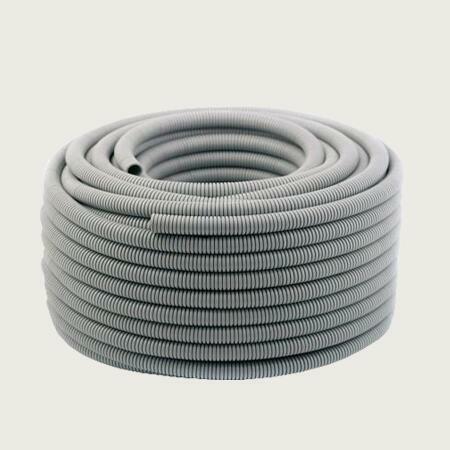 Our Thrength: Flexible pvc conduit is used to protect wire and cables. Widely used in machinery, construction, auto, metro, automation etc. Customizable Service: Flexible pvc conduit customizable are vailable for us. Such as packing quantity, label, packages, color, fire-proof property, split etc. If you have any questions about flexible pvc conduit, Welcome to send us emails for assistance.